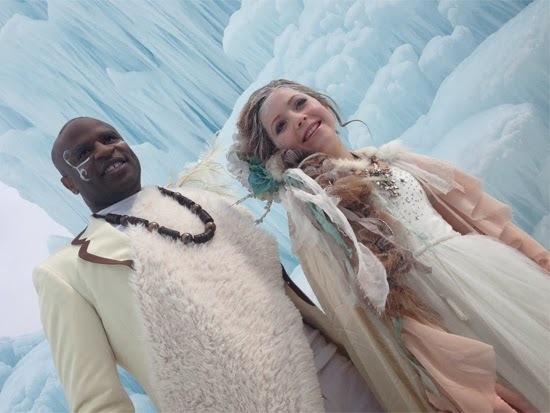 Alex Boyé teams up with Lexi Walker and the One Voice Children's Choir for Africanized Tribal cover of 'Let It Go' from Disney's animated movie Frozen. Watch the Music Video after the click. I went out of town for work and when I got back, my wife Julie told me, "You've got to hear this. She puts on the music and my little 4 year old Adanna struts and shimmies across the living room singing every single word of "Let it go" with feeling and reckless abandonment!! Along with every other kid in the country, She got "Frozenitis! My mind immediately started racing and I thought "I HAVE TO AFRICANIZE THIS!!! But it needed to have a unique twist. How cool would it be to actually have kids performing this? Seeing as they are the the biggest fans! 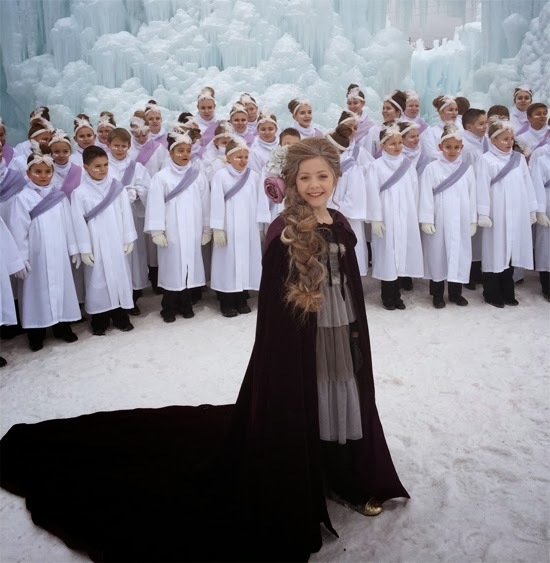 So I called up my friend Masa Fukuda who just happens to have a 140 strong choir of the most incredible singing kids and asked if he was willing to collab on my crazy idea of doing an africanized version of frozen. awhile back, I had heard a young girl named Lexi Walker sing at a local event, and WOW, she just blew me away! I knew she would be the perfect person to sing lead on this song!! Masa is a machine!!! By the next day, he had already rounded up some choir members, produced the music, and recorded the choir in his studio. All within 2 days!!! The singing ability, discipline, and professionalism of the kids was just astounding to me! The video shoot was amazing and even though it was SO cold you couldn't feel your toes, the kids were amazing and so patient! So, everybody, please welcome the One voice children's choir!! !